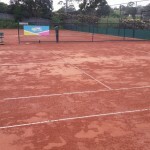 With the extreme winds last Sunday the courts took a beating. Spring is notorious for wind, and the en-tout-cas tennis courts do not take too kindly to dry courts and windy conditions. During this period and of course over the summer months, can we please ask that members water their courts and the start, during and after they finished. The club’s sprinkler system will start to be in use over night as the wet weather starts to decrease but it is still very important that courts are watered after use. 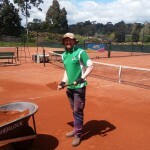 The club has newly appointed Warwick Fraser from Flash Tennis Courts Pty Ltd to maintain our courts on a weekly basis. 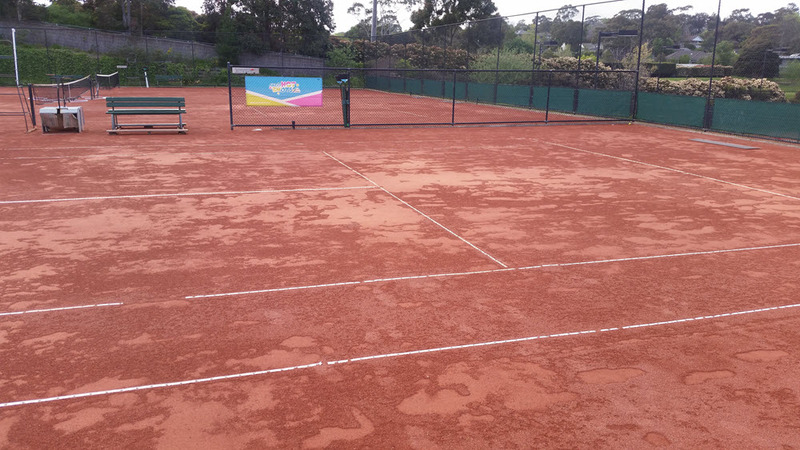 He was given a tough start with the recent weather but he managed to get all the courts back playable within days of the wind. 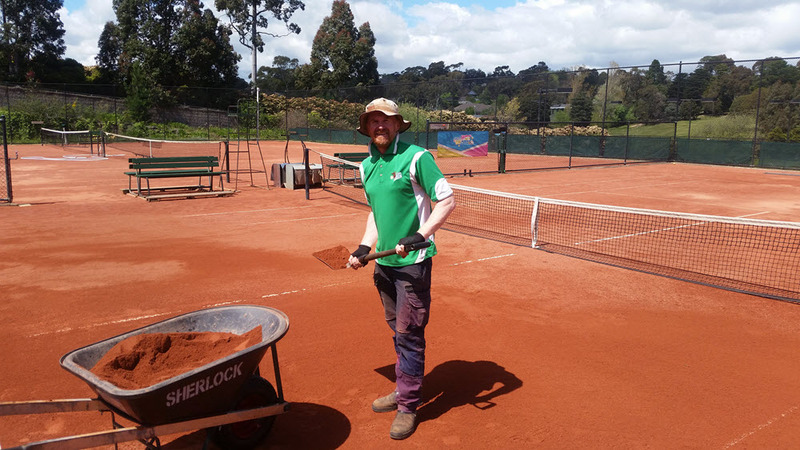 Some of his key roles will be to maintain the top dressing of the courts, repair lines, remove weeds and generally tidy up of the court playing area. Warwick has also said if anyone gets a bad bounce to contact him directly……………… maybe not!